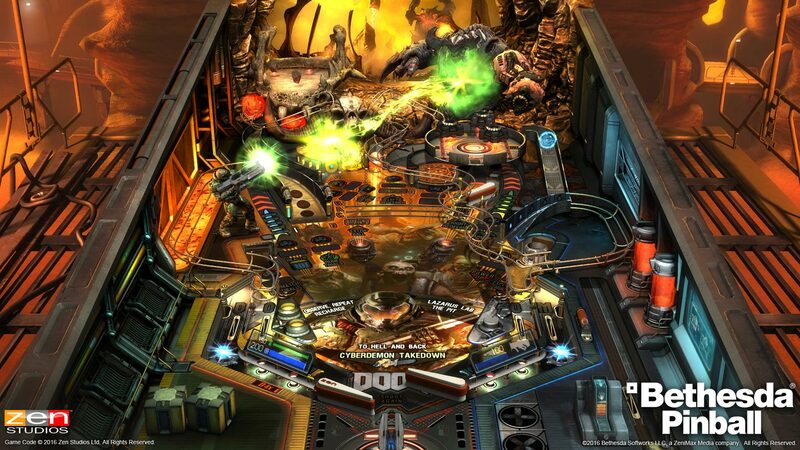 Zen Studios has recently announced that they will be working closely with Bethesda on a series of Pinball games based on the their games Fallout 4, Skyrim and DOOM. 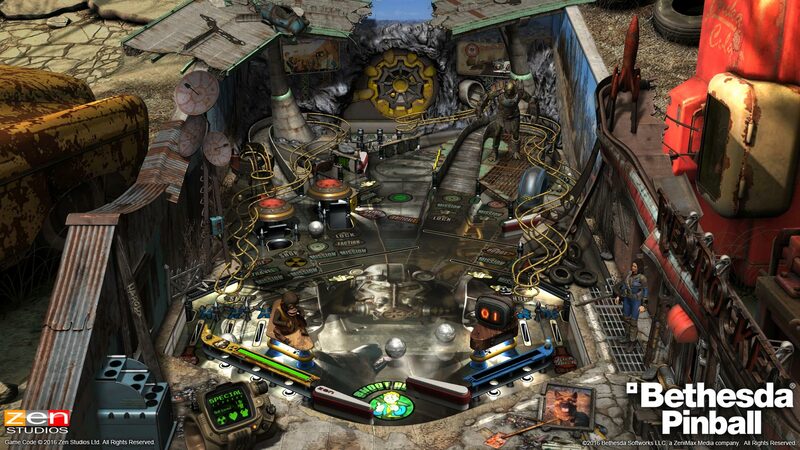 We’ve teamed up with Bethesda, the worldwide publisher behind the blockbuster franchises Fallout, DOOM, and The Elder Scrolls, for an unbelievable pinball experience! 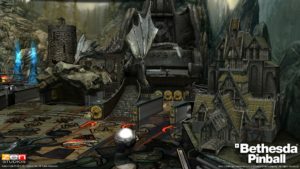 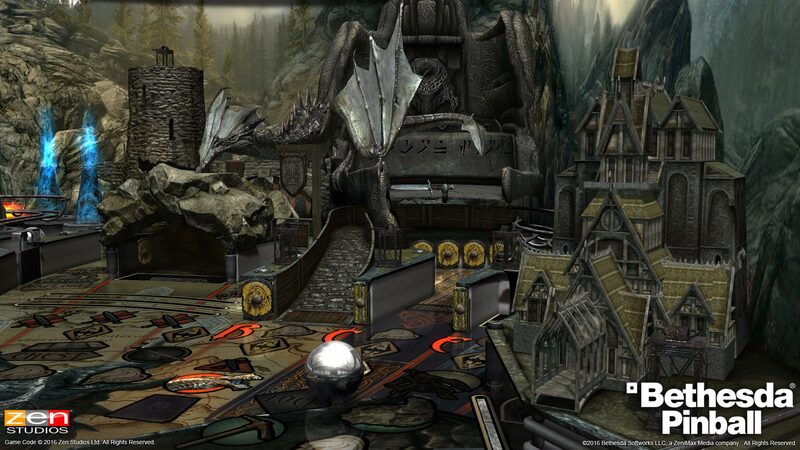 Coming to our various pinball platforms in December, Bethesda Pinball presents three exciting pinball tables based on Bethesda’s epic gaming universes: Fallout, DOOM, and The Elder Scrolls V: Skyrim. 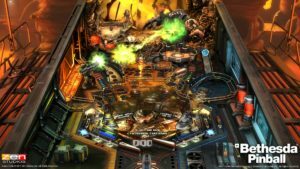 The Bethesda Pinball pack will be available on Xbox, PSN, Steam, Mac and Windows 10 on December 6th, and on mobile platforms December 8th. 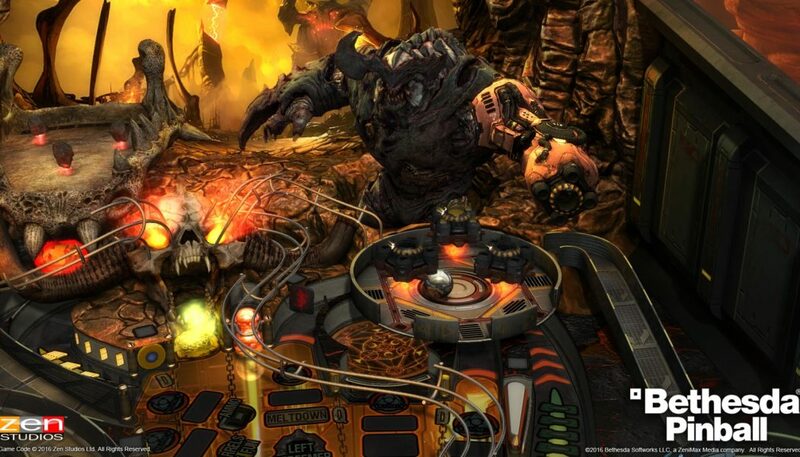 Bethesda Pinball will be on the Windows PC, Xbox One, PlayStation 4 and Mac on 6th December.